Looking to put up as much of your favorite recipes this fall season but don’t have the kitchen space or time to manage the task…or the mess? Well, the Canning Diva has the solution! 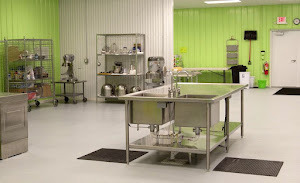 One of the hardest things to overcome when starting a food business is taking on the expense of construction a commercial kitchen. 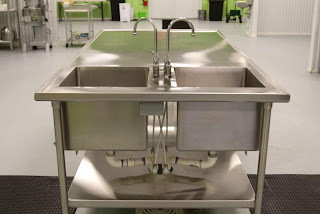 That is why Facility Kitchens has done that for you. 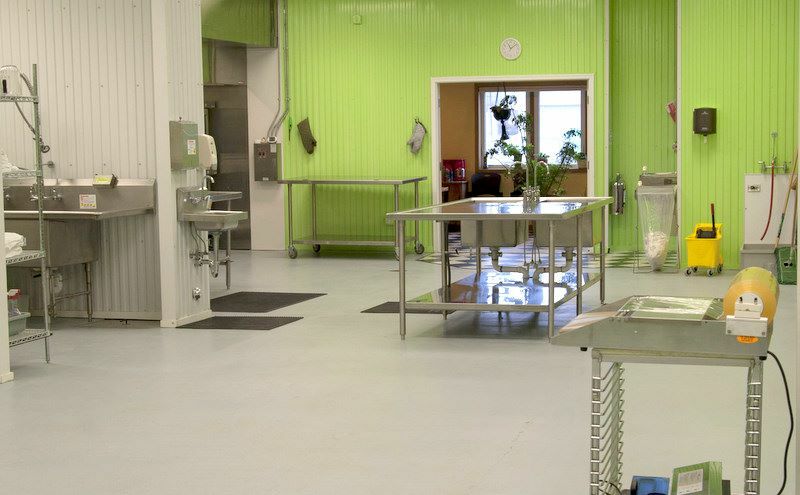 We are a fully licensed, fully equipped commercial kitchen for rent by the hour. We taken on these high costs so you do not have to. 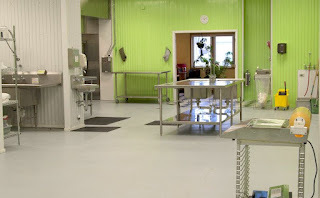 Our kitchen is available 24/7 for you to produce at your convenience. Contact us today for pricing and a tour of our amazing kitchen! We offer a 50% discount on your kitchen rental bills for the whole first 2 months after you apply for your license. You do not need a license, insurance and food safety certification to use Facility Kitchens if you are cooking for fun, not for resale.